In its sixth year, and now one of the biggest consumer tea festivals in North America, The Toronto Tea Festival is preparing for a large crowd of tea fans – both novices and connoisseurs and everything in between. 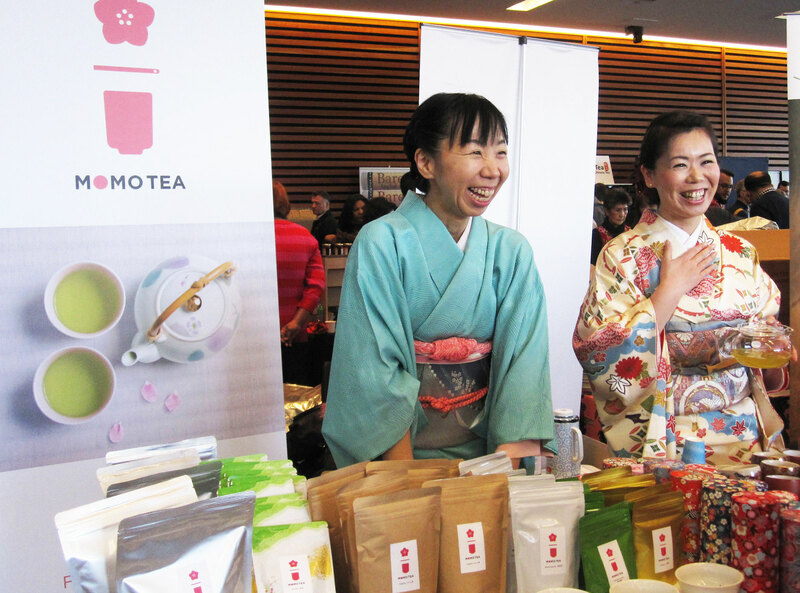 The weekend event will be taking place at Toronto’s Reference Library in the Appel Salon Saturday February 3rd and Sunday, 4th, from 10am – 5pm. 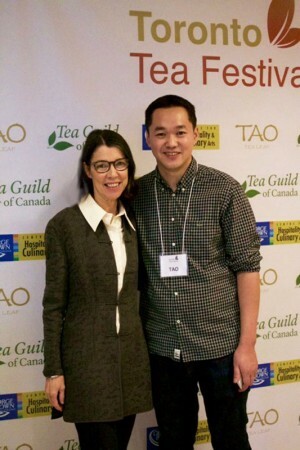 The Festival was founded by Tao Wu and his sister Mingzhu Gao, of Tao Tea Leaf in Toronto. The Tea Guild of Canada helps as a sponsor by supplying volunteer and logistics support. 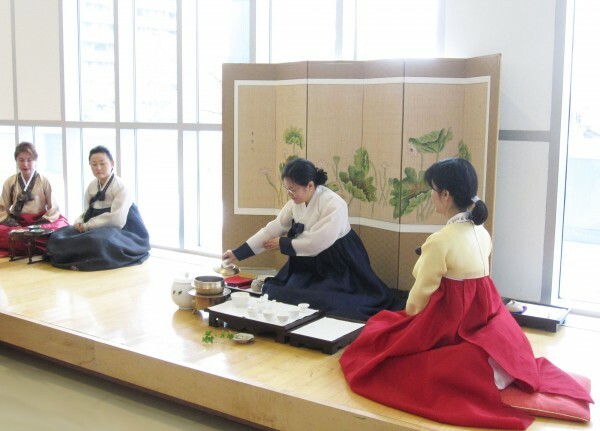 This year a VIP screening of The Tea Explorer is taking place on Friday evening, Feb. 2nd. This film documents Jeff Fuch’s tea explorations along the Ancient Tea Horse Road through the Himalayas. Fuchs and filmmaker Andrew Gregg will be on hand to answer questions. 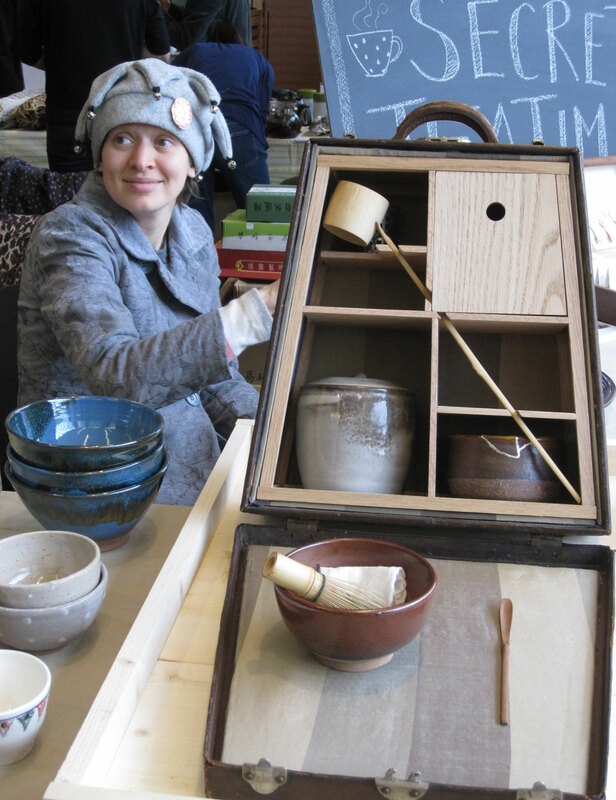 Bonus – Jeff will also be providing a tasting of beautiful Pu’er and other fine teas. The Toronto weather is often snowy and blustery outside the festival. 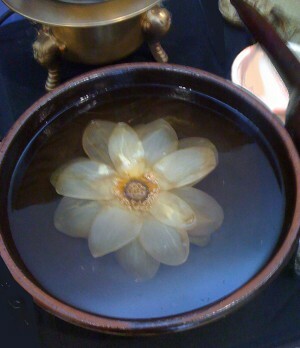 The large glass windows of the salon seem to encase the satisfied crowd like hands around a restorative cup of warm tea. I always look forward to connecting with tea lovers and sharing some knowledge. 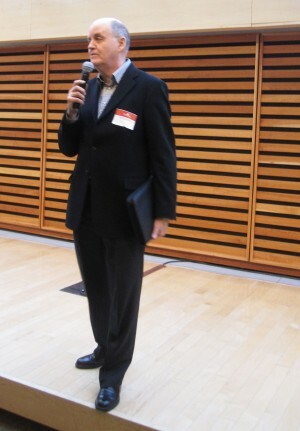 This year I’ll be speaking on Saturday Feb. 3rd. at 12.30pm. 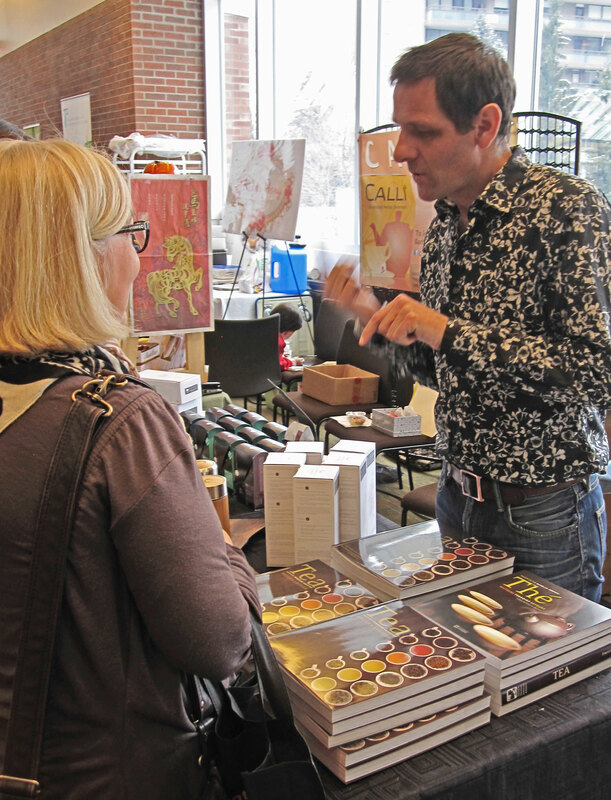 “Tea Essentials” will aim to demystify the world of high end loose leaf tea, providing info that will enable those wanting to move to new levels of tea love. 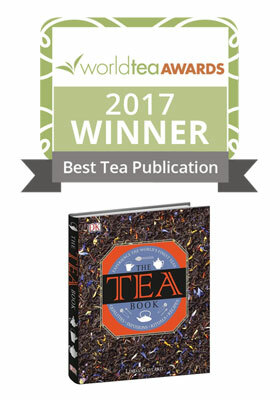 I’ll have my award-winning The Tea Book on hand for purchase and signing after my talk and throughout the festival. Master of Ceremonies, Bill Kamula. 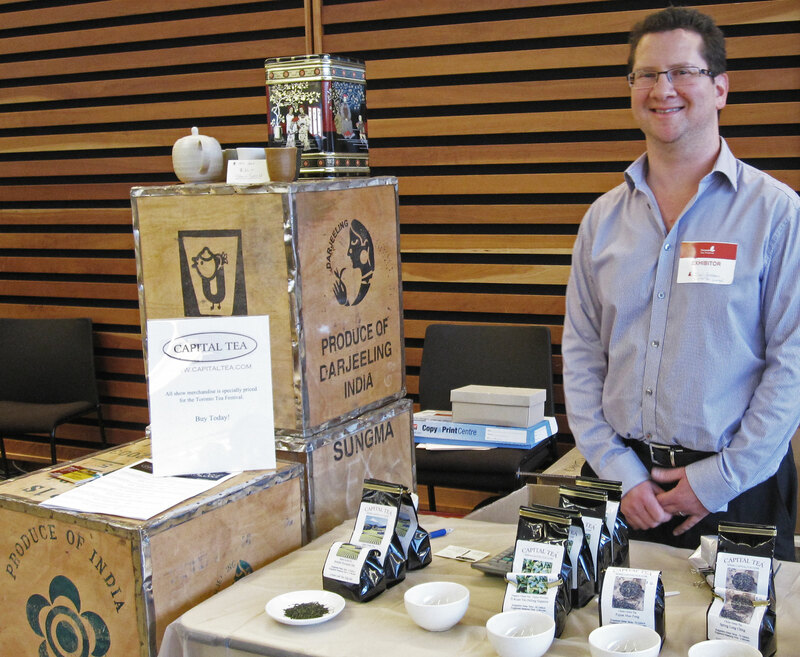 He established the Tea Sommelier Program at George Brown College and has been head instructor for the past 9 years. 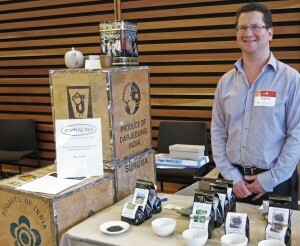 He also co-chairs The Tea Guild of Canada. 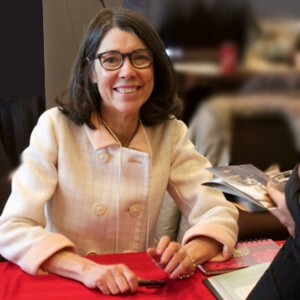 Tickets are available online or by phone. * If you take your chance at the door, arrive early as only a limited amount of walk up tickets will be released for sale each morning. Best to buy online! 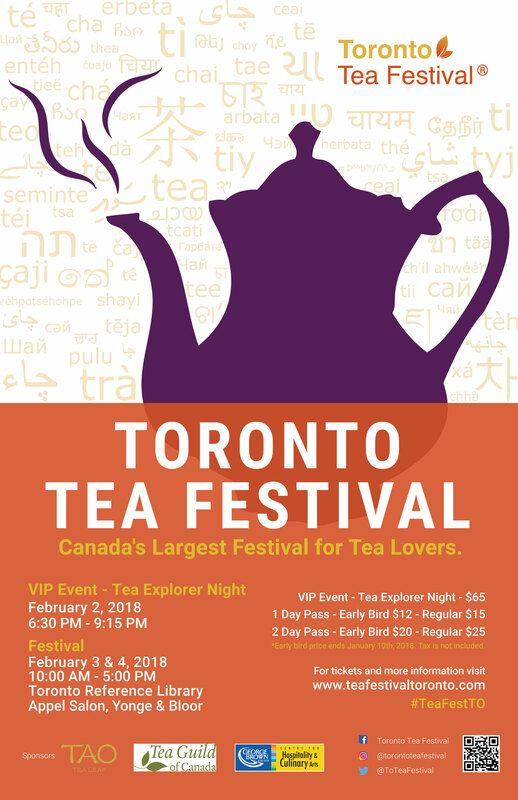 Tickets for the VIP screening of The Tea Explorer are only available online.